It’s October 25th… you know what that means. 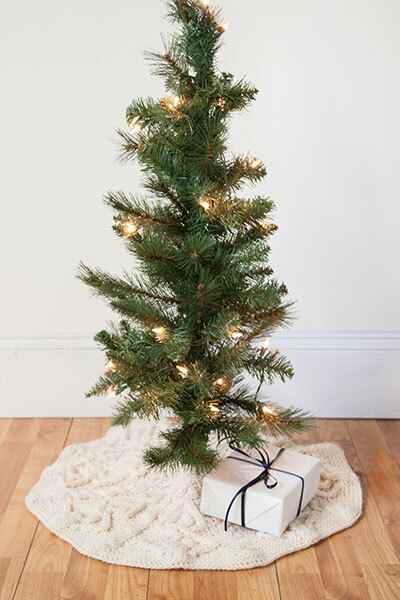 2 months until Christmas! 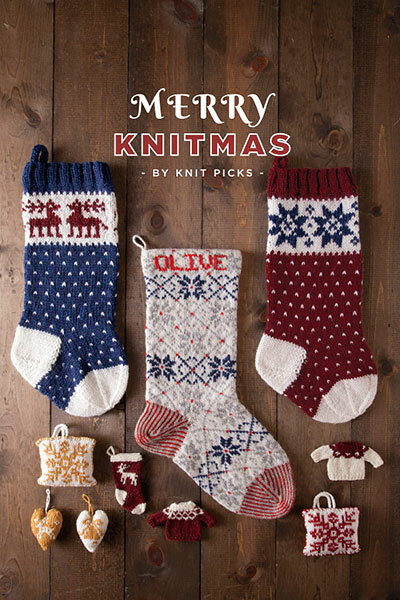 That means you have 61 days to get all your Christmas knitting done (or at least started enough to have a good excuse when you wrap up a half-finished scarf in the wee hours of Christmas morning… not that I’ve ever done that). 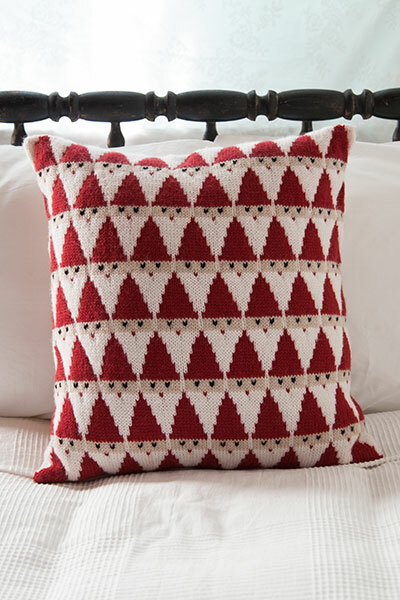 Might I suggest a few patterns- a few of my free patterns? These are some of my favorites, they’re small, simple, and fun enough (if I say so myself) to whip up a handful in the next two months. Plus, they’re nice enough that even the pickiest gift-receiver will be happy to open them up on Christmas morning. I love the Snowbank Spa Cloth. 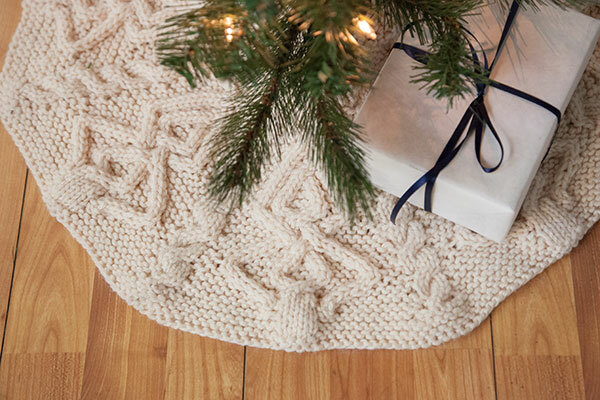 It’s a super simple dish-cloth (with almost no finishing-just two ends to weave in!). 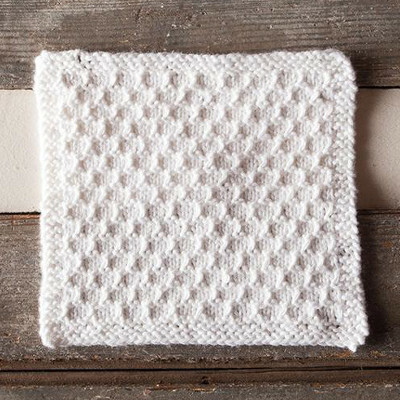 The pattern calls for fancy-pants cotton yarn to make it a “spa” cloth, but you could use any cotton you have on hand, and just rename it “dishcloth” or “washcloth” depending on how soft your yarn is. 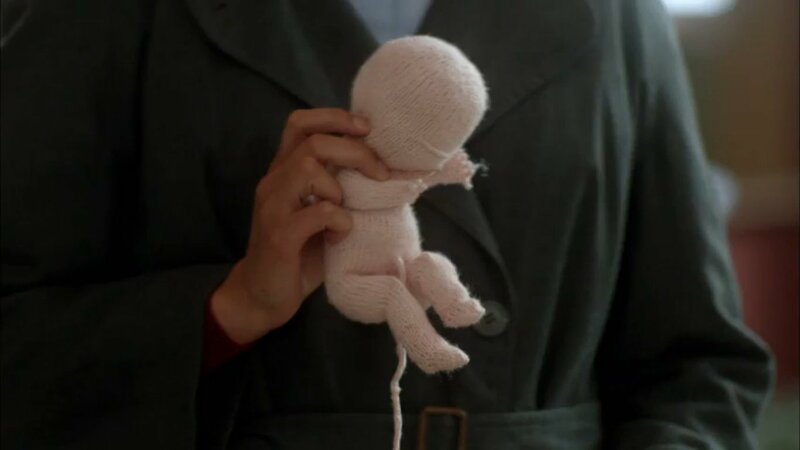 It’s a simple repeat of knits, purls, and slipped stitches, surrounded by a nice garter stitch border, so it’s easy to work up. Make a stack of them, or just one and wrap it up with a fancy bar of soap for a lovely gift. Get the pattern here! I’m also a fan of the Snoqualmie Cowl. I can’t wait for the temperature to drop enough so that I can break mine out again. It’s worked with really bulky yarn at a massive gauge, so it works up in almost no time. I used fancy leftover yarn from a big shawl I made years ago, but you can use whatever you have on hand- the colorblocking is perfect for using up leftover bits and bobs of your fancy bulky yarn that you couldn’t bear to throw away. 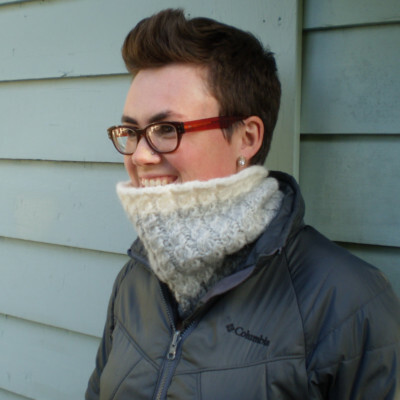 Get the pattern Snoqualmie Cowl. If you ever need a super fast gift (for Christmas or otherwise), you’d be hard-pressed to find a simpler (or easier) project than my tiny Coffee Sweater. 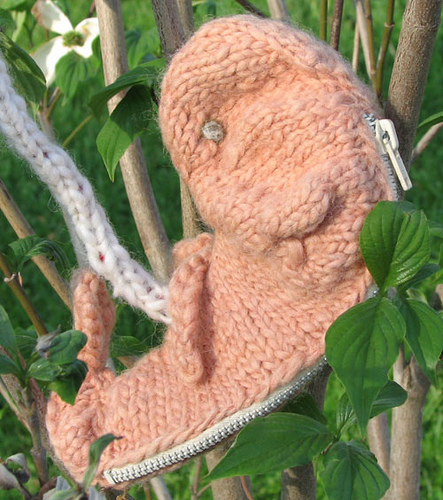 Worked in the round with just enough cabling to make it interesting, this little guy knits up in an afternoon. Use your favorite yarn, or whatever worsted-weight yarn you have laying around your craft room- it doesn’t take more than an ounce or two. If you start now, I bet you can make Coffee Sweaters for everyone on your Christmas list before Thanksgiving has passed! 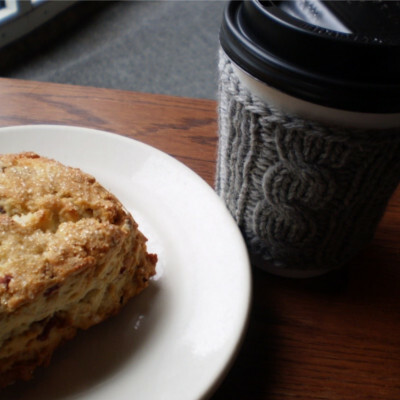 Wrap up each sweater with a gift card to your favorite coffee joint- and I can’t imagine a better gift! Get the pattern Coffee Sweater! 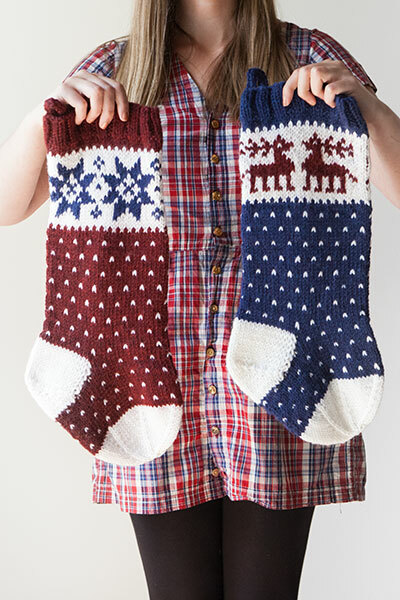 What are your go-to patterns for gift giving? This entry was posted in Inspiration and tagged christmas, christmas gift, coffee sleeve, coffee sweater, cowl, dish cloth, free, free knitting pattern, free pattern, knitted, knitted gift, knitting, snoqualmie cowl, snowbank spa cloth, washcloth on October 25, 2017 by onemilljellybeans.